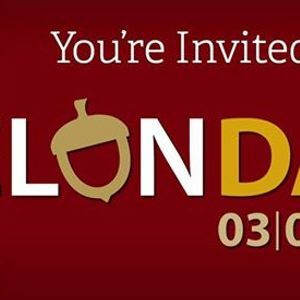 The best day of the year is finally here: Elon Day! 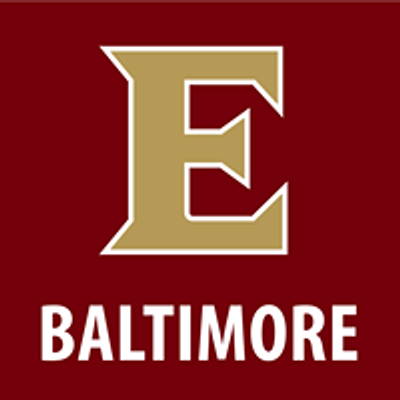 The Baltimore Chapter is excited to host our Elon Day celebration at The Point in Fells for year 2. We had a blast here last year, and are excited to celebrate our beloved alma mater for a second time! Make sure you follow the link below to register! 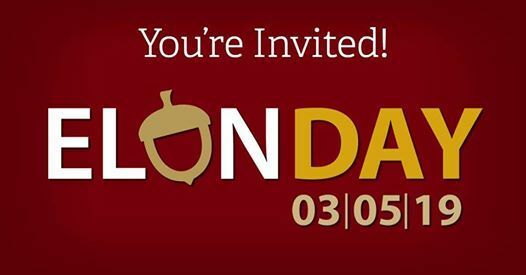 Join us with friends, family, and really anyone who loves Elon as much as we do! Hope to see you there, Baltimore!